Home Blog BCL Is Auctioning nümi Scooters! 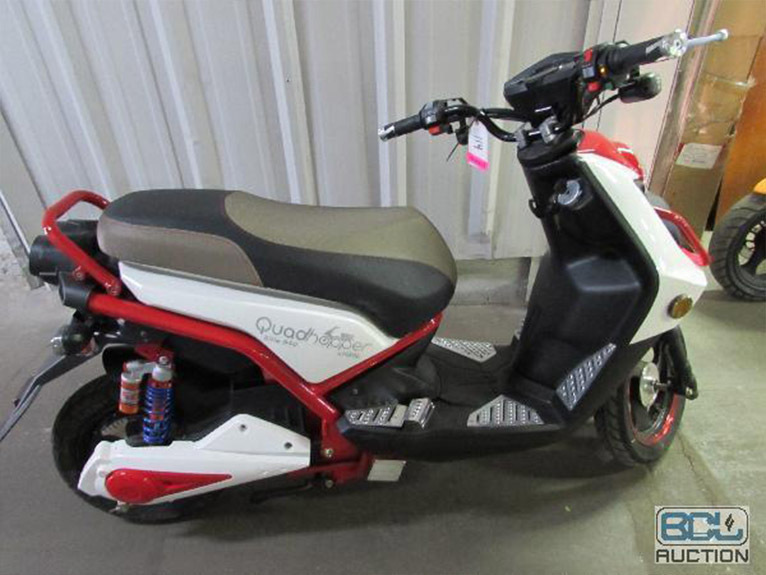 Have you always wanted a way to zip around your neighborhood with ease? If you’re just popping into the grocery store to grab a few items, why not hop on your very own nümi scooter! Regardless if you live in a rural or urban area, a nümi scooter is the perfect way to get around quickly while feeling the breeze on your face and the sun on your back. Each nümi scooter is eco-friendly and low-maintenance with a stylish design, making them perfect for college campuses, city neighborhoods, and anyone who loves fun transportation! 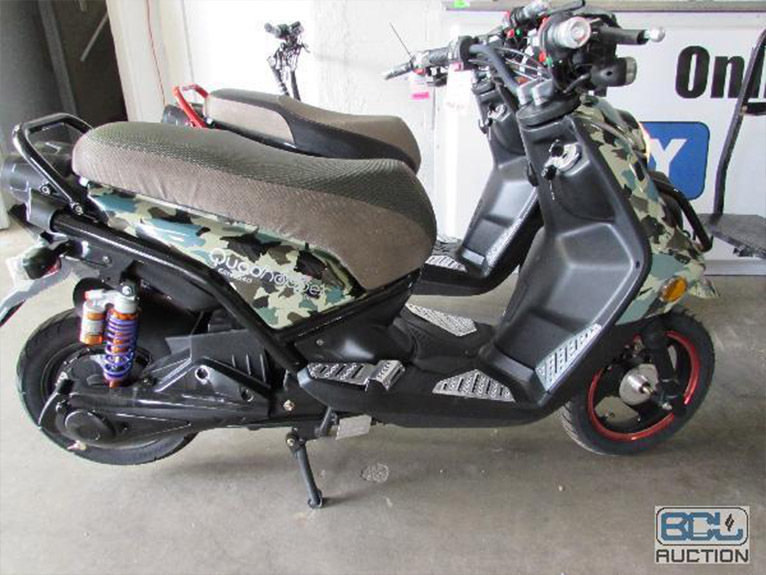 While these little beauties run at $2,999 at retail, BCL currently has an open online auction that features several nümi Scooters. Place your bids before 8 pm CST on April 13th to ensure that you are whipping around the block in style. 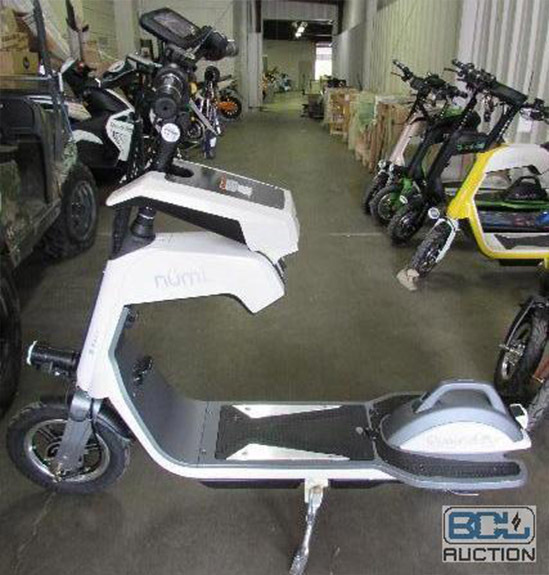 Before you place your bids, we would love to tell you a little bit about how awesome nümi Scooters is! nümi Scooters provide college students with an ideal mode of transportation. These motor scooters help students save precious cash as they do not run on gas. Since most college students aren’t traveling much further than the campus from day to day, there is no need to waste resources on a gas-guzzling car, truck, or SUV. Even more advantageous, if you buy directly from nümi, they will ship the scooter directly to the college campus of your choice! With a passion for a clean and safe environment, nümi Scooters does their part to help support and protect healthy environmental conditions. For every scooter or electric bike sold, nümi proudly donates 2% to the Rainforest Foundation. This amazing foundation protects indigenous communities right to their ancestral lands and prevents companies and corporations from tearing down the live-saving forest. The rainforest harbors the vast majority of plants that are used to create medicines and trees that provide the planet with oxygen. nümi also only produce 100% electric bikes and scooters to keep emissions low and terminate the need for gasoline. BCL is auctioning several models of the nümi scooters, nümi Flex 400 and nümi Elite 800, Elite 820, and Elite 840. The retail price for the Flex 400 will run you $1,299.99, while the Elite 800 and 840 are priced at 2,999.00, and the Elite 820 costs $3,299.00. If you’ve been dreaming of your very own nümi forever, now is the time! Place your bids through our website and let us know if you have any questions! Happy bidding!